Waluigi makes for one incredibly adorable and huggable soft companion perfect for sleep-time. 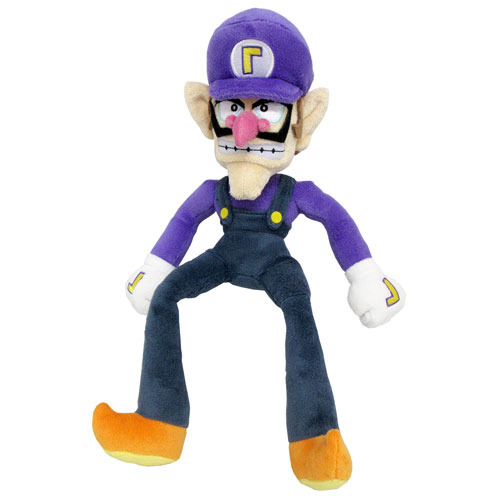 The Super Mario All-Stars Waluigi 13-Inch Plush features one of Nintendo's most iconic characters as the perfect cuddle buddy. A great gift for any Super Mario All-Stars fan! Ages 7 and up.